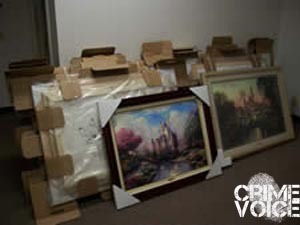 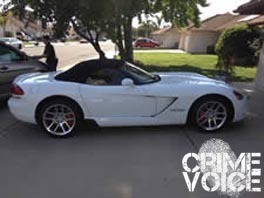 A snazzy Dodge Viper convertible and a dozen Thomas Kinkade oil paintings were seized pursuant to a raid upon a marijuana cultivation operation in Santa Maria on May 8th. 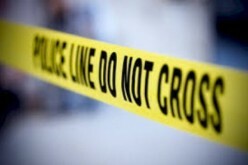 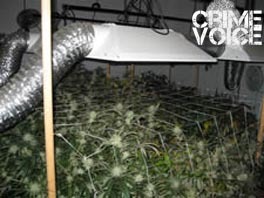 According to Santa Barbara County Sheriff Public Information Officer Drew Sugars, SBSD Narcotics Detectives had been “working several leads pointing to a substantial grow” in a Santa Maria warehouse; with search warrants in hand, detectives found nearly one thousand marijuana plants under cultivation in a sophisticated indoor agricultural operation. 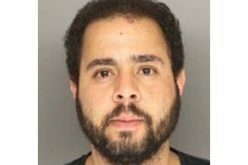 Additional evidence in the form of several pounds of processed marijuana and an illegal firearm was also located during the search. 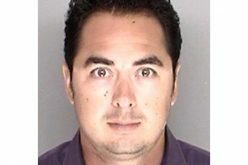 Detectives then served a search warrant upon the residence of the warehouse lessee, Jesse Adam Delacruz, 41, and found numerous high-end electronic items, the Kinkade paintings valued at more than $30,000, and assorted consumer goods “believed to have been purchased with the proceeds from illegal marijuana sales,” Sugars said. 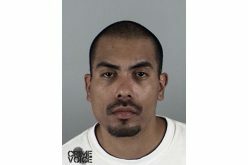 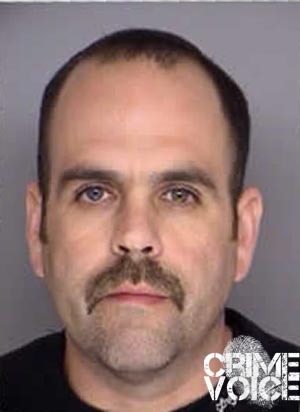 Shortly after the discovery of the evidence at both locations, Delacruz was contacted at his Santa Maria place of employment and arrested on charges of felony cultivation of more than 25 pounds of marijuana, felony possession of marijuana for sales, and felony possession of an illegal firearm. 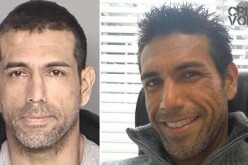 He was booked into Santa Barbara County Jail on $50,000 bail.